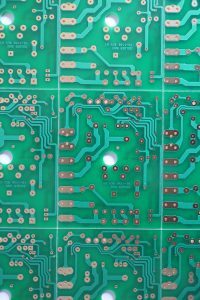 Printed Circuit Board (PCB) Archives - Pacific West America, Inc. 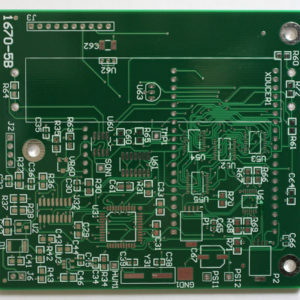 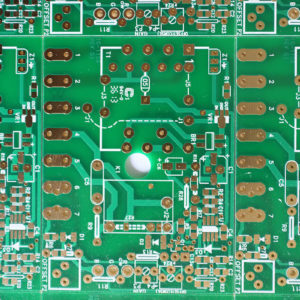 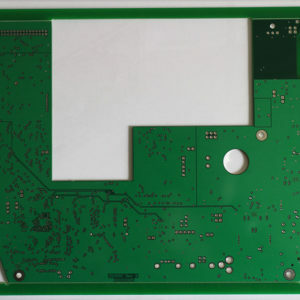 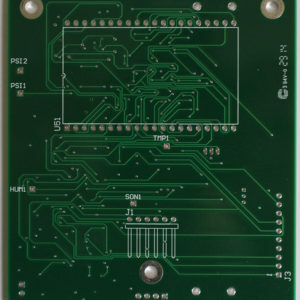 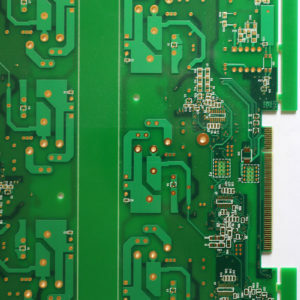 Printed Circuit Board (PCB) Manufacturer making bare boards up to 14 layers. 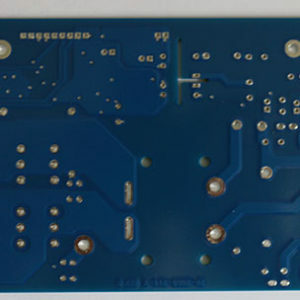 Multi-layer boards of high quality using HASL, ENIG, Immersion Gold, Immersion White Tin, and Immersion Silver. 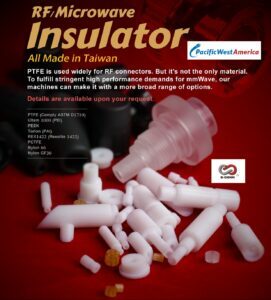 Other manufacturing methods as well. 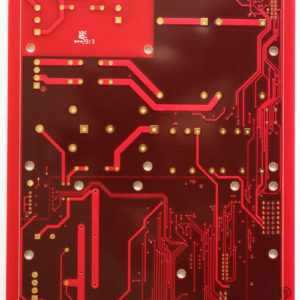 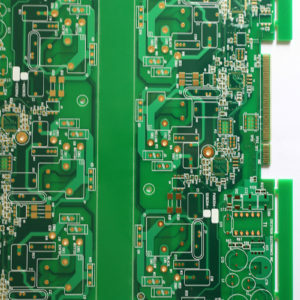 We produce Rigid Printed Circuit Boards to exacting standards. 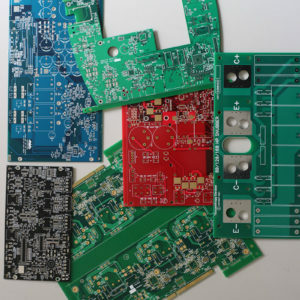 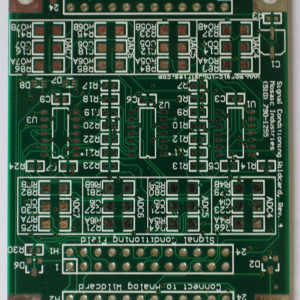 Including, Lead-free, Blind & Buried Vias, Metal Core Boards with Heatsinks, and Aluminum Backed Circuit Boards. Using FR-4, Rogers Material, and using other Specialty Materials to meet high-frequency requirements. 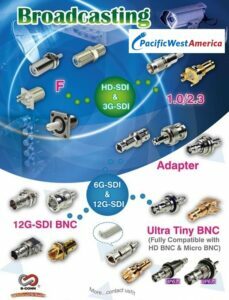 A valued supplier to Purchasing Supply Chains. 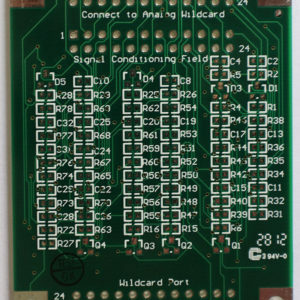 Dependable with great performance and value. 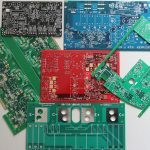 Please upload your drawings for a quote.